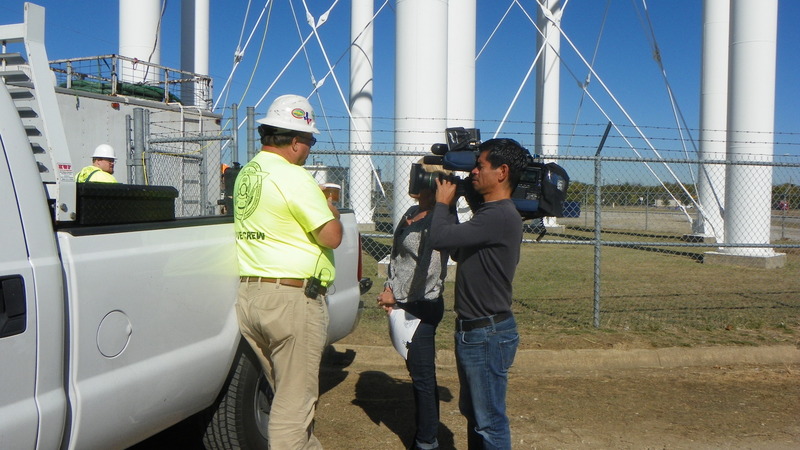 I write a lot about drinking water contamination and the importance of keeping water storage tanks and towers clean. I haven’t written about people that much but this is about both drinking water contamination and a particular person I think is an American Hero. Pediatrician Mona Hanna-Attisha or Dr. Monica as her young patients call her, did not plan her life to be a hero and I am sure she doesn’t see herself that way now, but she is. She is the person that made enough noise, would not take, “your wrong” or “everything is ok”, for an answer. After noticing many of her young Flint, MI patients had lead poisoning, she suspected the water supply. She is the person at the right place at the right time that stood up to say, something is very wrong here and she was not going to go away. Her story was covered on CBS Sunday Morning this past Fathers Day. I had the opportunity to watch with my son and infant grandson. My son made the comment that she is a REAL AMERICAN HERO. I could not agree more. I titled this, “The Face of an American Hero”, because Dr. Mona Hanna-Attisha was born in Iraq and raised in Michigan after her family fled the regime of Saddam Hussein. Being a true American is not about where you were born but about who you are and who you want to be. It has always been about doing the right thing. The USA has always attracted the best and brightest the world has to offer. I think we are very lucky to count her as one of us, and I wanted to share her story. She has written a book, “What The Eyes Don’t See See“, by Dr. Mona Hanna-Attisha. 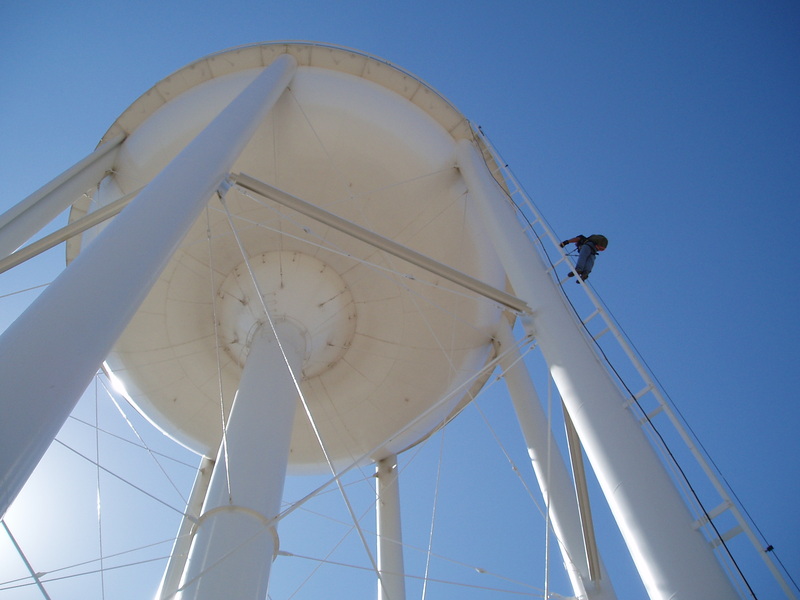 Keeping tanks and water towers clean makes sure that bacteria, protozoa or even viruses don’t get a foothold in the water system. 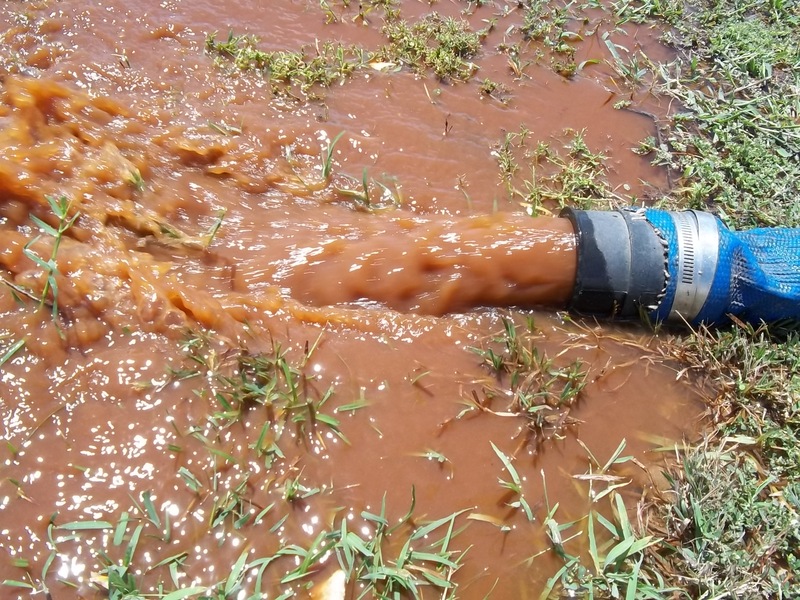 These contaminates can find sediment in the floor of a water storage tank or tower an inviting habitat where they can hide, grow and even thrive. Keeping the floor of water storage tanks clean reduces the risk of waterborne contamination in public water systems. This video shows you a diver removing sediment from a water tower and what it looks like coming out! Fort Worth, Texas RON PERRIN WATER TECHNOLOGIES is Now hiring all Positions. You would not drink out of a dirty glass. Too many water utilities make people drink from dirty water storage tanks. The problem has remained OUT OF SIGHT AND OUT OF MIND for too long. Help us fund this project and show your support for as little as $2. Check out our preview and help us put a bright light on this dark problem. Click here to check out our film preview!